Holistic Coaching takes coaching to another level. Holism is a theory that nature is correctly seen in terms of interacting wholes that are more than the mere sum of parts. It emphasizes the functional or organic relationship between parts and wholes. The root of the word whole is “hool” meaning healthy. Holism encourages a person to realize their full potential, Body Mind and Spirit. 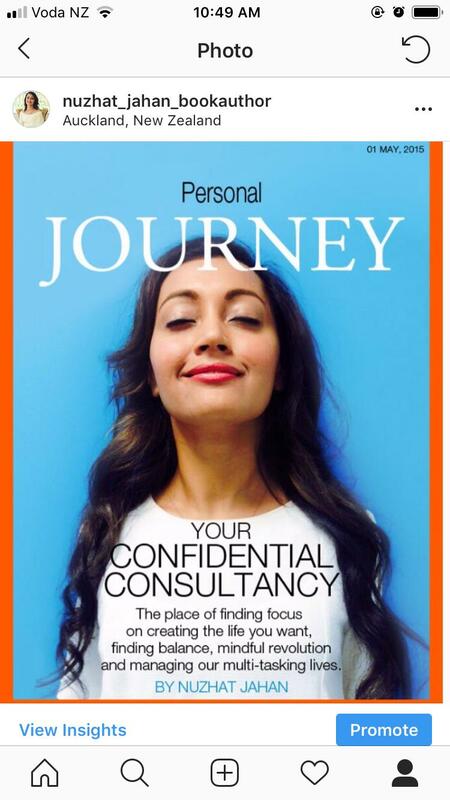 Please find below details of life coaching sessions from Nuzhat Jahan. Coaching provides encouragement and support to help you realize YOUR vision, YOUR dream and YOUR goal. Nuzhat takes a holistic approach to coaching, recognizing that the thoughts, emotions, energy and physical body are interconnected. She is committed to helping others to create positive change. Nuzhat has been our pillar of strength for past year. She has helped many and has made a real difference in lives of many. Nuzhat Jahan completed her Hajj in 2017, with her parents. She was born in Fiji and moved to New Zealand when she was eleven years old. She attained her Bachelor degrees in Law and Philosophy at the University of Auckland, New Zealand and has more than seven years’ experience dealing with contracts, and property. She also studied Philosophy and Sharia Law. She speaks Hindi, Urdu, writes and reads Arabic, and is also learning to speak Arabic. Nuzhat became an international qualified life coach in 2015, and started coaching millennial clients, dealing with the issues stemming from today’s dating culture. Her first book was inspired by the people Nuzhat met in London and throughout her twenties, as well as her experiences of high suicide rates in London, loneliness, a dating culture with little meaning and travelling through the dark tunnels of London’s underground system. Nuzhat’s dreams have inspired this story and several of her true life dreams are included. She started interpreting dreams, for close friends and family, and as a way to learn this skill, taking account of the person’s religious beliefs, culture, race, age and circumstances. 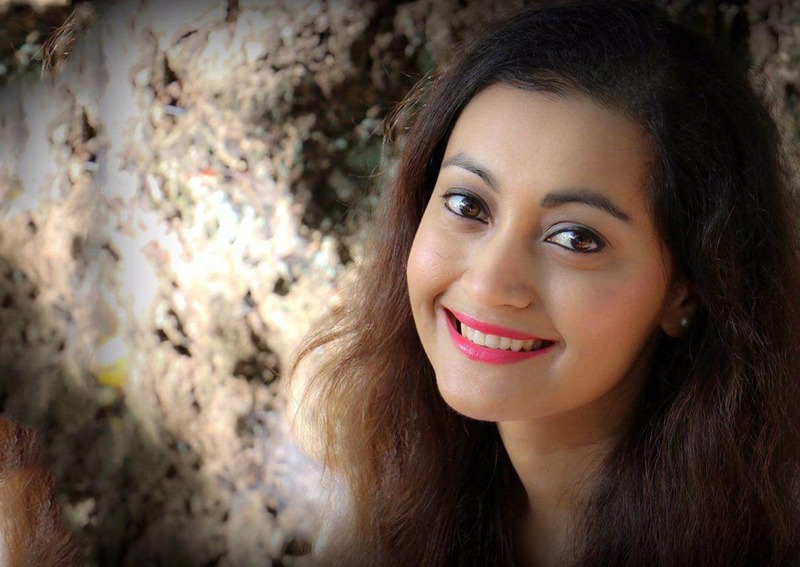 Personally, Nuzhat has had robust dream experiences, which started to come true in her real life. This led her to complete more extensive research about dream interpretation, visiting countries including, Lebanon, Jordan, Jerusalem, Palestine, Turkey, Iran, Morocco, Saudi Arabia and others enroute. Her dream interpretation skills stem from an Islamic perspective, but her research also includes assessing other major world religions. Nuzhat discovered many similarities between world religions and the reoccurring concept of Oneness became close to her heart. Nuzhat believes that dreams are a way of developing characters and for removing blocks from a person’s life. She wants to empower people to understand dreams and to harness their intuition through dream work; to give rise to understanding dreams better and how they can potentially help a person lead a better life. Are you ready— to make changes in your life so your life can become happier, healthier and more productive? Are you ready to finally let go of ED thoughts self-doubts? Give it a try and move from striving to thriving. Sign up for free first Skype Session. I am truly grateful to Nuzhat for her help. It has changed me for the better as a person. I experienced a real and important shift in my thinking and feeling about where I was in my life; I learnt about a whole new world of possibilities, one which has always been there, but that I had never tapped into. Nuzhat helped me to see the real me, helped me to recognize my dreams and aspirations in life. She’s gentle, kind and a great listener.